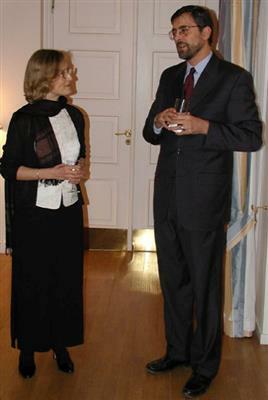 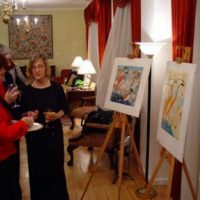 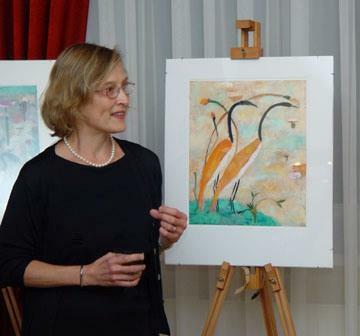 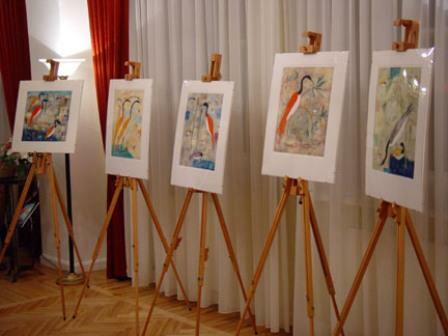 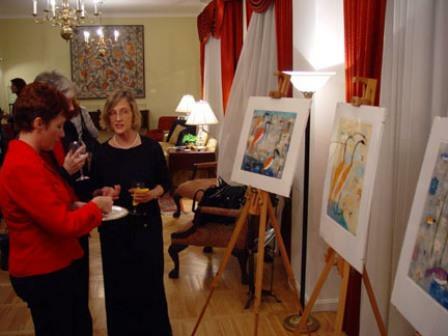 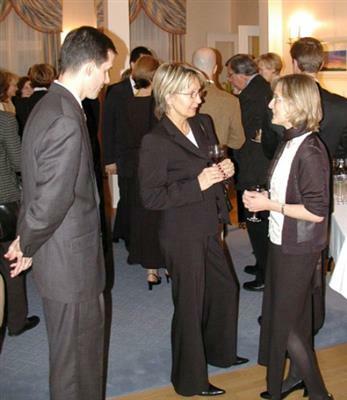 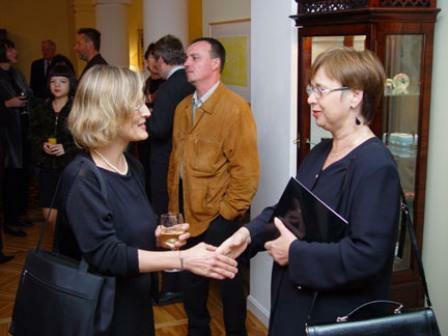 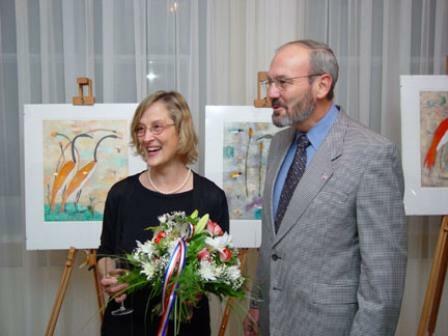 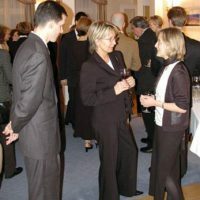 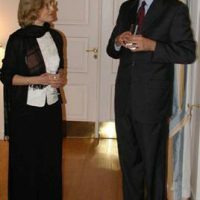 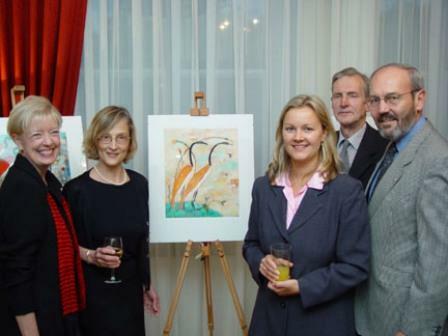 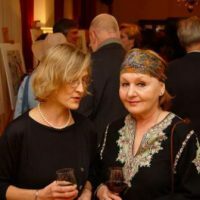 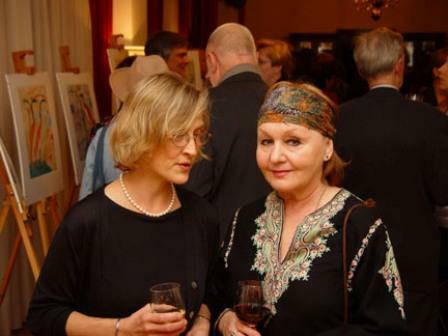 New York based artist Valentina Dubasky was chosen to act as an art ambassador for the September 2002 ART in Embassies program in Riga, Latvia and Talinn, Estonia. 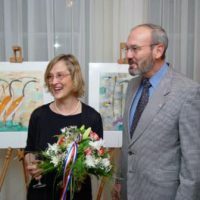 New York based artist Valentina Dubasky was chosen to act as an art ambassador for the September 2002 ART in Embassies program in Riga, Latvia and Talinn, Estonia. 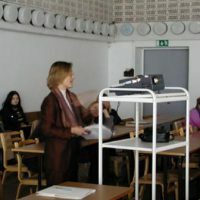 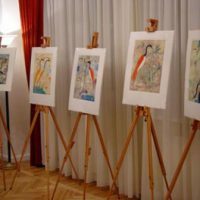 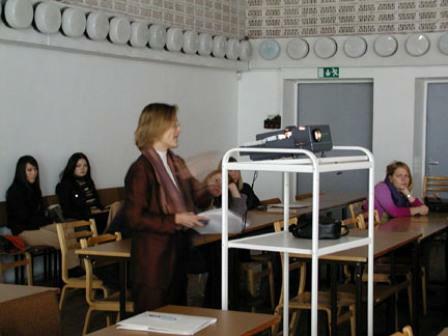 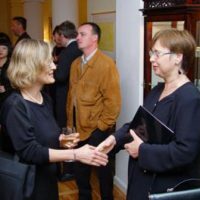 She presented her works through lectures accompanied by slides to four different groups at the Art Academy of Latvia and the Estonian Art Academy. 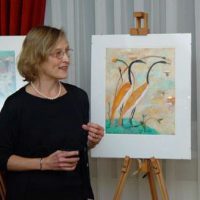 Her unique style, influenced by the cave paintings of Lascaux was the focus of her lectures. 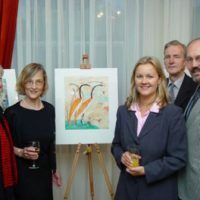 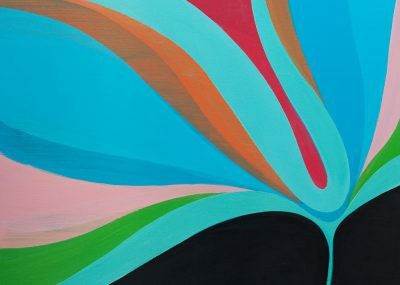 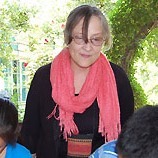 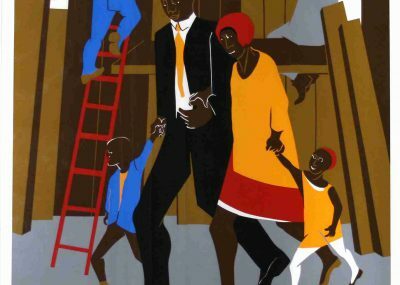 She provided scholars and students alike with examples of her creative expression and in the process, the artist expressed hopes of inspiring young artists to find their own identity through art.